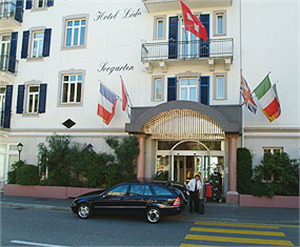 Hotel Lido Seegarten Lugano - Book now! 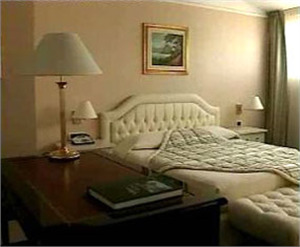 otel completely renovated in 1995, with all mod-cons, situated directly on the lake shore. 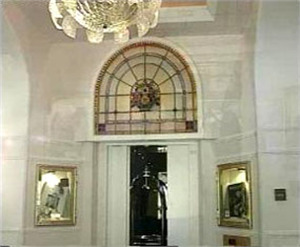 10 minutes walk from the city centre, from the casino and from the congress house. You can reach the Hotel with the public bus nr. 1 or nr. 2. 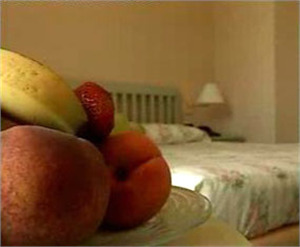 4 Stars Hotel in accordance with all the security standards, personally run by the owners. Marco and Simona Huber Franscini. exit Lugano South, at the lake take the left direction Gandria St. Moritz after the casino, the congresshouse, the public park cross the bridge pass the public Lido and the restaurant Lanchetta, the hotel is on the right directly on the lake. From the railway station bus nr. 2 to the busstop "Lanchetta"
The 'capita morale', the secret city is not only the third-largest financial hub in Switzerland, a congress, banking and business centre, but is also a city of parks and flowers, of villas and religious buildings. 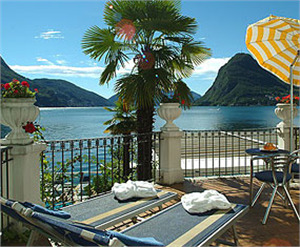 Its Mediterranean flair, full of southern joie de vivre, means that Lugano combines all the advantages of a world city with the character of a small town. The city's excellent reputation as a cultural centre is attributable to the high standard of exhibitions, which are regularly held in its museums, and those of the surrounding regions. 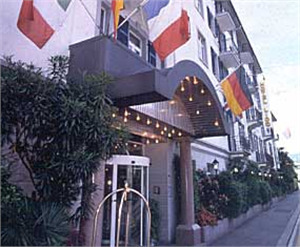 This quite unique mixture of Italian ambience and Swiss efficiency will also enchant you. The traffic-free historic city centre, magnificent buildings in the Lombardic style, exclusive museums, the sunny climate, the mountains, the lake and a calendar full of events all invite visitors to view and experience the city - and of course indulge in a little relaxed living.